J-K Mould will attend 26th Fakuma2018 the International Trade Fair for Plastics Processing from October 16th to 20th 2018 in Friedrichshafen, Germany. J-K Mould will assign sales and technical specialists from plastic mould division to the exhibition. We will display different samples including automotive, home appliances, medical devices Etc.. In May 2018, J-K Mould will attend NPE2018 the plastics show in Florida USA. 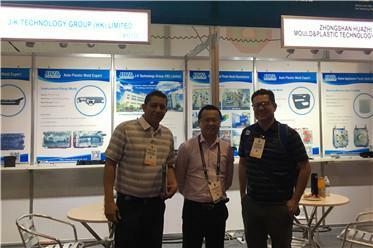 J-K Mould will assign sales and technical specialists from plastic mould division to the exhibition. We will display different samples including automotive, home appliances, medical devices Etc.. 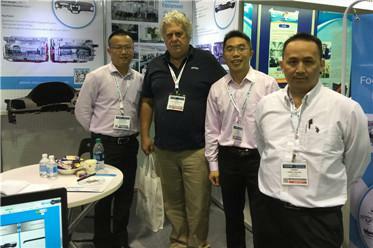 In June 2017, J-K Mould will attend amerimold exhibitions in Chicago. 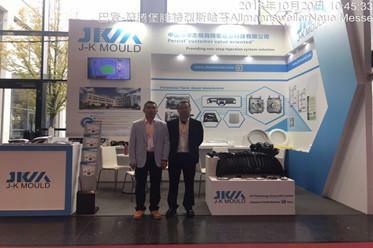 J-K Mould will assign sales and technical specialists from plastic mould division to the exhibition. We will display different samples including automotive, home appliances, medical devices Etc.. Welcome all our current and potential customers come and visit us. Look forward to meet you in Chicago. 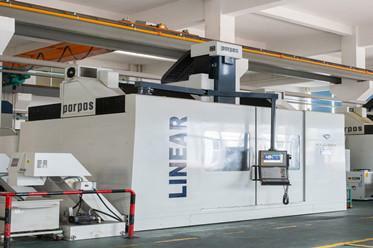 J-K Mould imported a newly Parpas 5 Axis-CNC from Italy, enhance mould manufacturing capabilities to a new level.